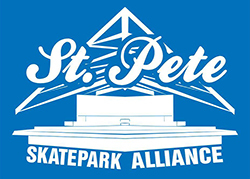 Nick Barwick, Boardslide, St. Petersburg, FL. Nick Barwick, Wallie, St. Petersburg, FL. Join designer and friend of Converse CONS Project, Andy Vasquez, in his studio to learn how to create furniture from recycled skate decks.